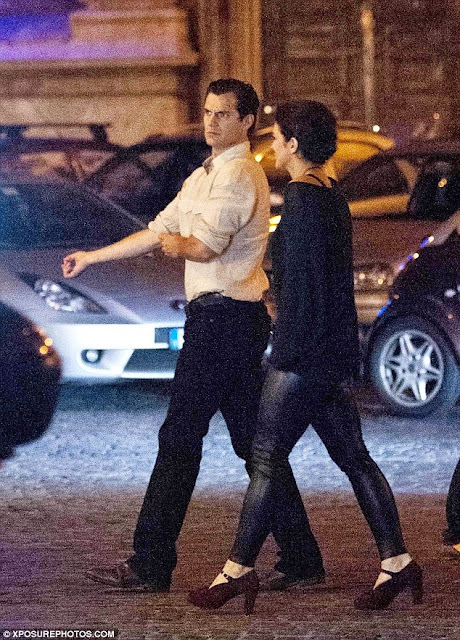 It's a prospect that will upset many women, and probably a few men, but is Hollywood actor Henry Cavill getting back together with his ex-girlfriend? 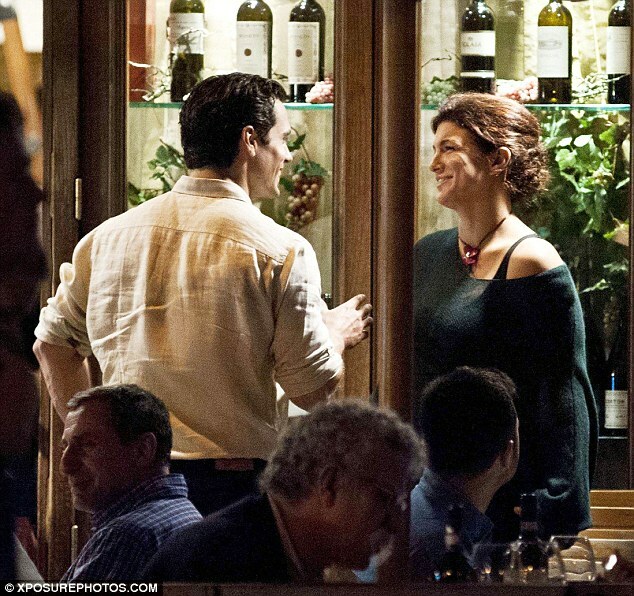 The handsome Man of Steel star was seen dining with Gina Carano in Rome, Italy, earlier this week. The 30 year-old performer, who is currently filming The Man From U.N.C.L.E. with director Guy Ritchie in the ancient city, took a break from his hectic schedule to spend an evening with the brunette. 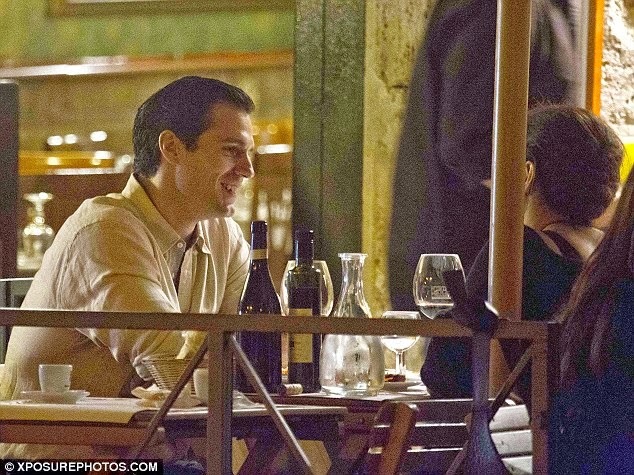 Seated outside a romantic restaurant, where they shared a bottle of red wine, the pair looked relaxed and happy as they toasted each others' company. In fact, they looked every inch the couple as they exchanged warm, familiar banter, which frequently resulted in laughter. Hours later they were seen leaving the venue together.